The ninth book in the Poiema Poetry Series is D.S. 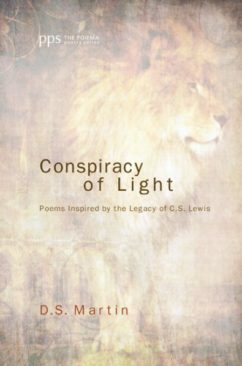 Martin’s own collection, Conspiracy of Light: Poems Inspired by the Legacy of C.S. Lewis. Published October 23, 2013. Read a review from Faith Today.